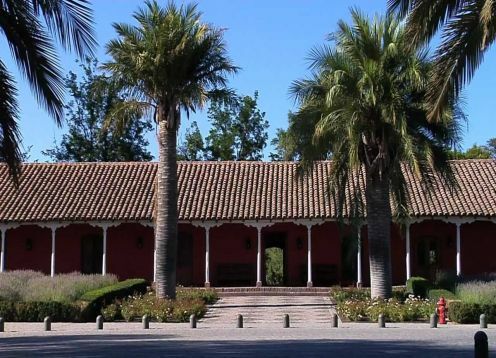 Viña Santa Rita is located in the Metropolitan Region, south of Santiago in the foothill foothills of the Andes; It is causing a large thermal amplitude between day and night of 20. It has a Mediterranean climate marked by dry, hot summers, dry autumns, mild winters and frost-free spring. The average rainfall ranging between 300 and 450 mm / year. The valley has rocky soils that allow good drainage. This terroir is recognized as one of the best areas in the world for planting red varieties, especially Cabernet Sauvignon. 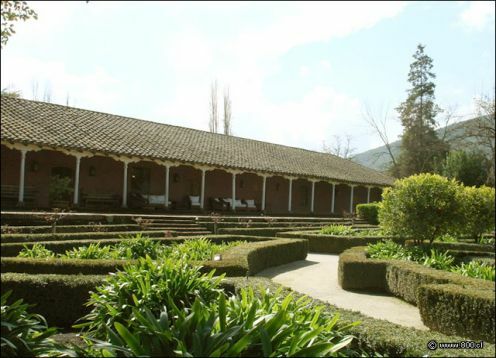 Location: 40 Km south of Santiago in the piedmont of the Andes.. Varieties: Cabernet Sauvignon, Merlot, Chardonnay and Cabernet Franc. Climate: semi-arid Mediterranean climate. dry cold winter and moderate rains, warm summer. thermal oscillation that can exceed 20 ° C (68 ° F). T ° annual average 13.9 ° C (57 ° F). Average annual rainfall: 400 mm.